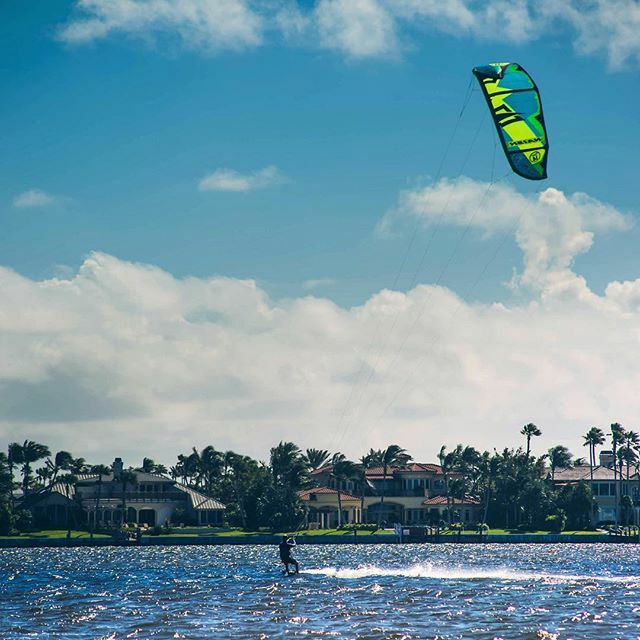 Have you ever seen people kiteboarding and wanted to try it out? Then now is the time to learn with a Friend! Next Level Watersports, based out the Hutchinson Island Marriott here in Stuart, is offering 10% off their normal lesson price to learn with a friend for the month of April. Signup online at www.nlwatersports.com or call them at 508 680 3343 and use/mention code MCLWF10% for 10% off your lessons. And learn to ride! Next Level Watersports offers the ultimate watersports experiences made for the whole family – Take a step outside of your comfort zone with a kiteboarding lesson, or experience the feeling of flight when learning to hydrofoil. Get your first-ever ride on a wakeboard with a wakeboarding lesson, or watch your kids grin ear-to-ear while tubing behind our boat. Whether it’s your first lesson getting up on a board, an action-packed guided excursion to one of our many unique riding spots, or an all-inclusive private boat charter to a remote tropical destination – Our professional staff will ensure you accomplish your goals, learn new skills, and leave with memories that will make your vacation unforgettable.